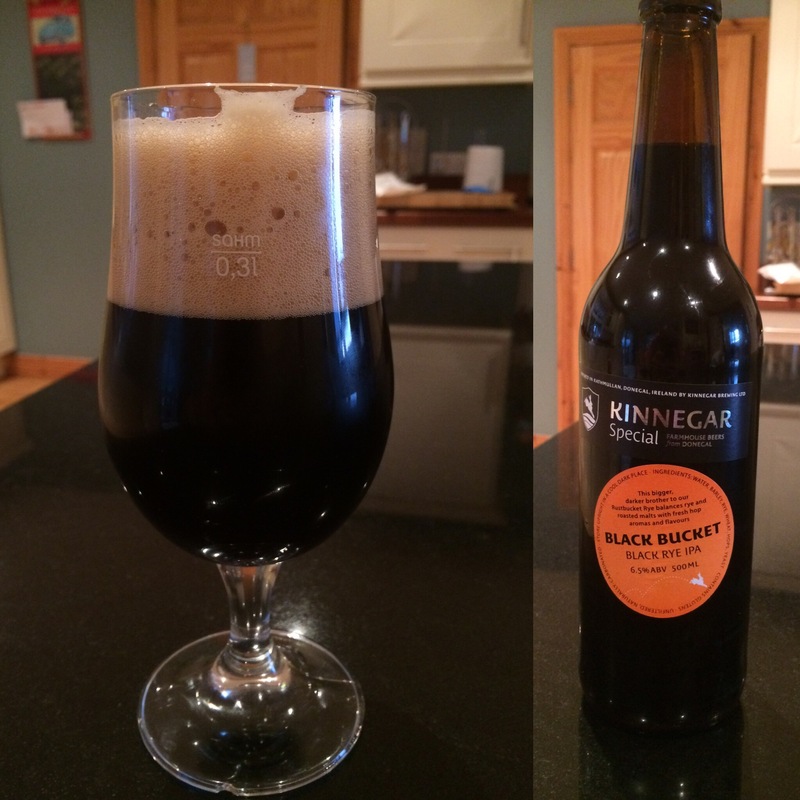 Black bucket is a ‘Special’ from the Donegal Brewers. It has a APV of 6.5%. Appearance – Pitch black with a foamy cream head. Aroma – Floral hops with burnt toast and coffee. Flavour – Fusion between American IPA and full bodied stout. Think of the best pint of Guinness you have had but lighter with a more hoppy bitter finish. Mouthfeel – Slick and slightly warming. Finish – Llingering coffee and hops with a slight bitterness.